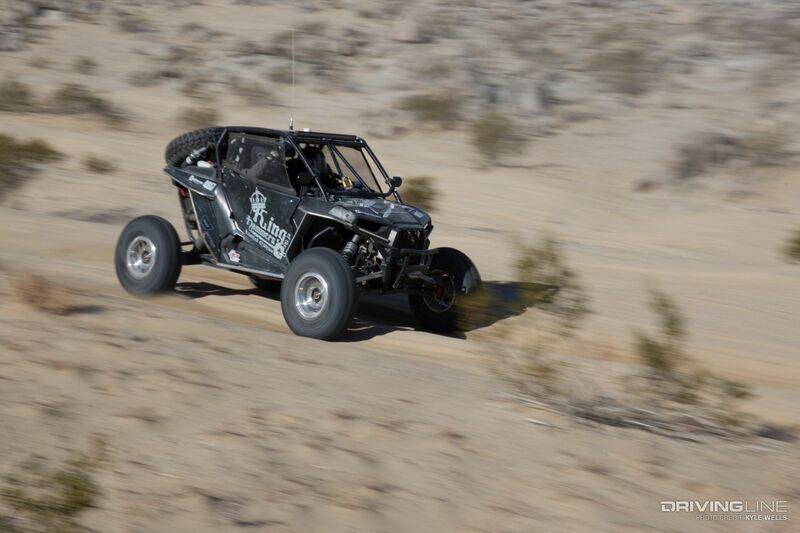 Mitch Guthrie Jr. Wins the Can-Am King of the Hammers UTV Race… Again! 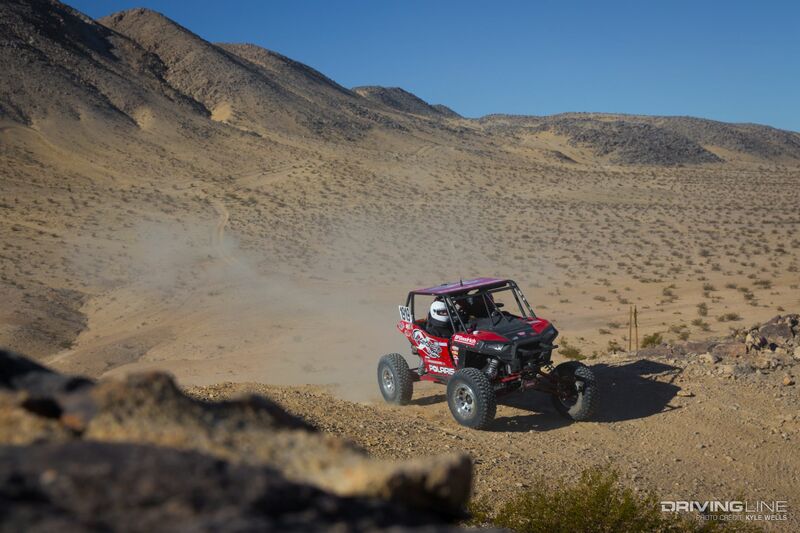 The 2016 Polaris RZR UTV King of the Hammers brought upsets and excitement! 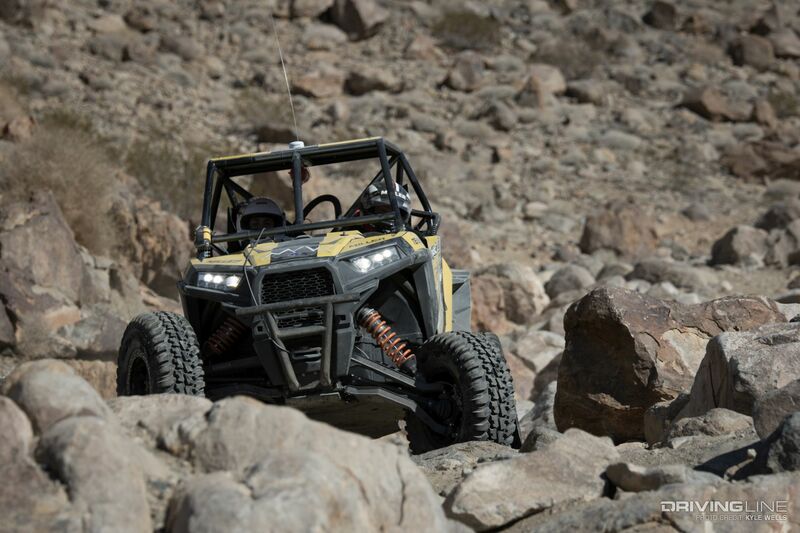 The UTV race continues to grow, drawing big names this year like desert legend Rob MacCachren, Dakar winner Marcus Patronelli, Caitlyn Jenner’s son and Stadium Super Trucks racer Burt Jenner, and former X Games Moto X rider Sarah Price. 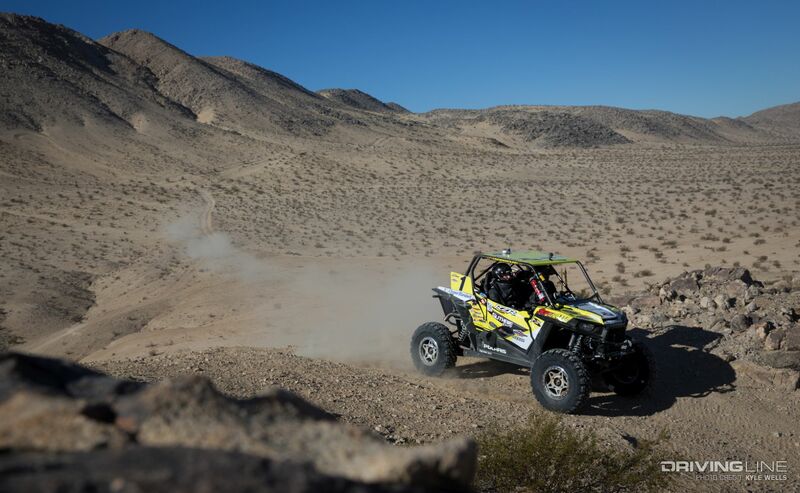 As King of The Hammers race week has grown significantly each event of the past ten years, the UTV race has really become an event of its own merit – offering racers an equally exciting but much more affordable form of racing then the unlimited 4400 class. 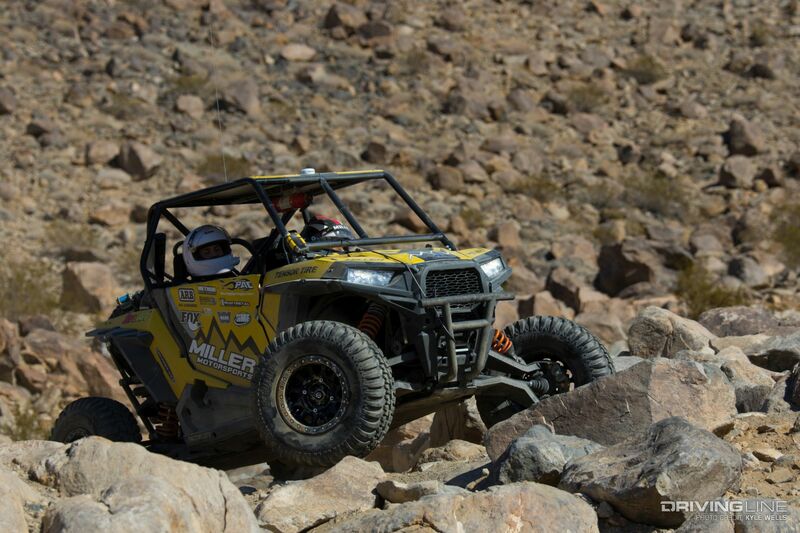 Like all KOH events, finishing is never easy – this year only 1/3 of racers would finish the 115-mile course. 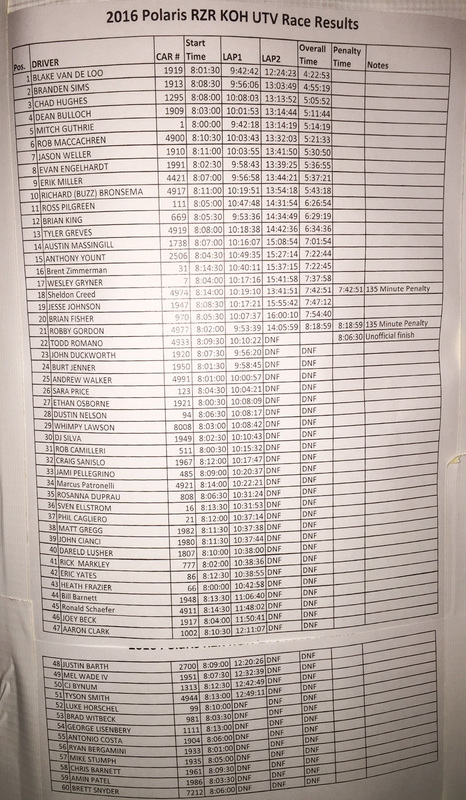 Some 4400 drivers, such as Erik Miller, race both. 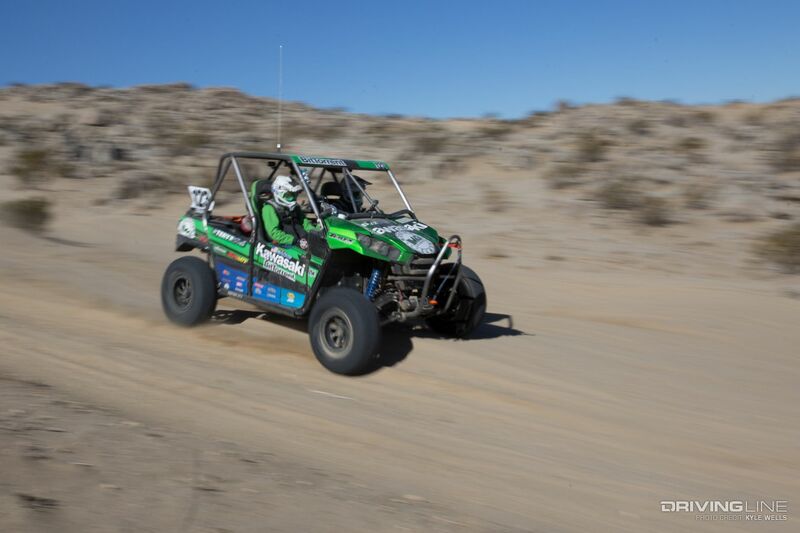 Not only does it offer more seat time on the course, but the lure of being able to win not just one but two (or three if you race also in the Every Man Challenge event also) King of The Hammers titles. 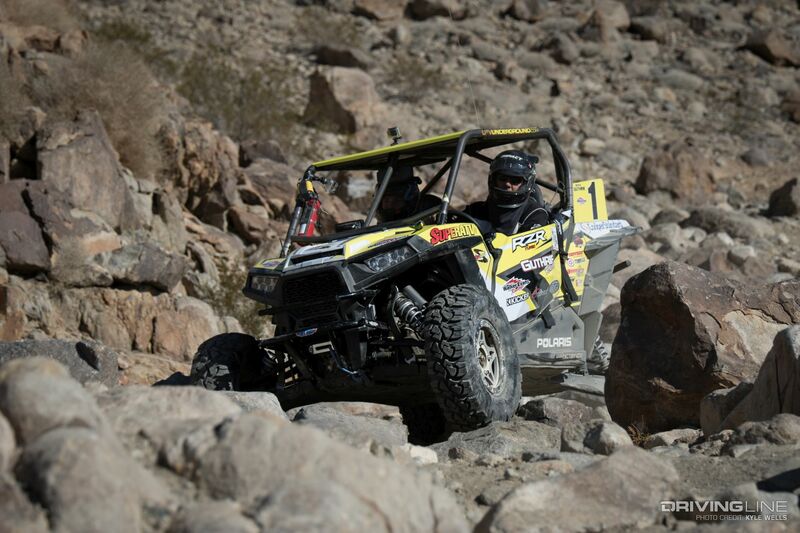 In the eight-year history of the UTV event, Mitch Guthrie has come out on top six times including last year’s race. 2016 would finally see a new winner, Blake Van de Loo who has now competed for four years and finished a full 30-minutes ahead of the second place finisher, Branden Sims. Continue reading the official press release below including a full list of finishing places and times. 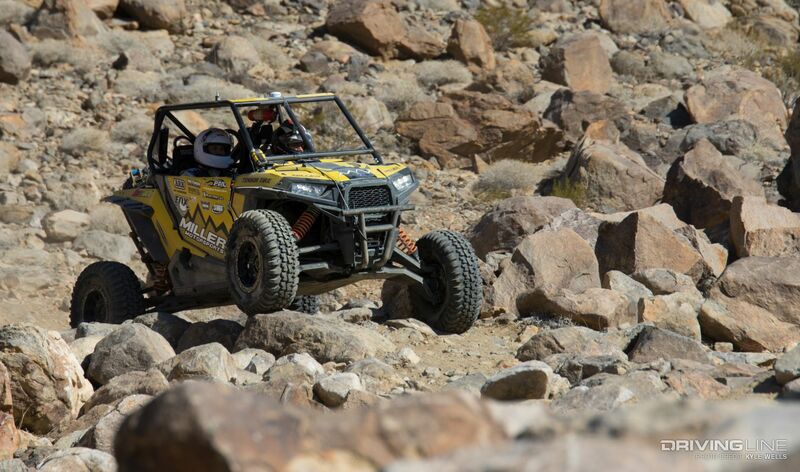 Click to jump over to Driving Line’s full 2016 King of The Hammers coverage. 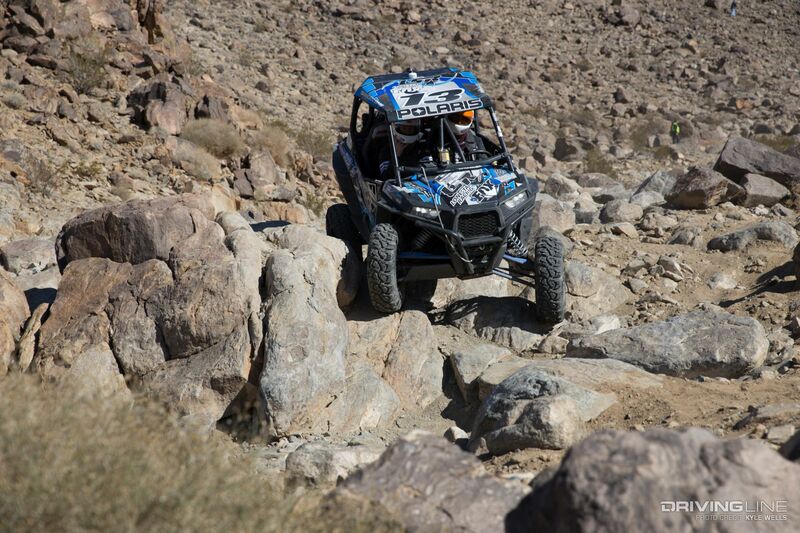 February 4, 2016 (Johnson Valley, CA) -- At the start of the Polaris RZR KOH UTV King of the Hammers, all eyes were on six-time KOH UTV Champ Mitch Guthrie. 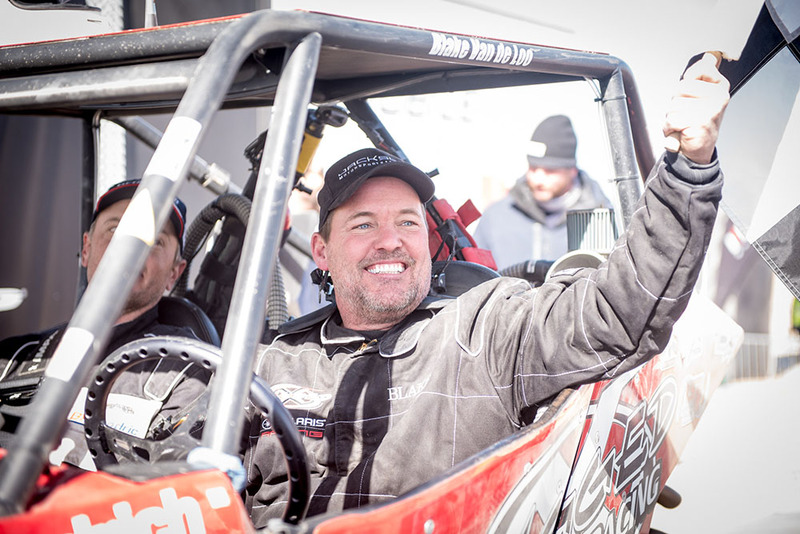 The question was—could the quiet, unassuming racer from Glendora, Calif., who had dominated the class for more than half a decade, net a record seventh win? It wasn’t until Guthrie broke a front heim on his lower A-Arm coming down Jackhammer that Van De Loo took the lead for good. Guthrie estimates the mechanical cost him about 40 minutes—an amount that let Van de Loo easily run away with the race. On whether or not Guthrie was surprised that Van de Loo was the eventual winner, the former champ stated that “absolutely not."